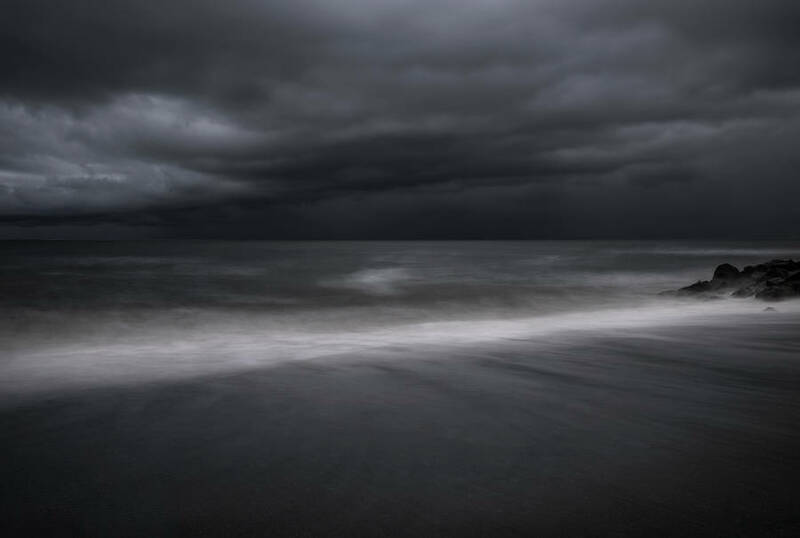 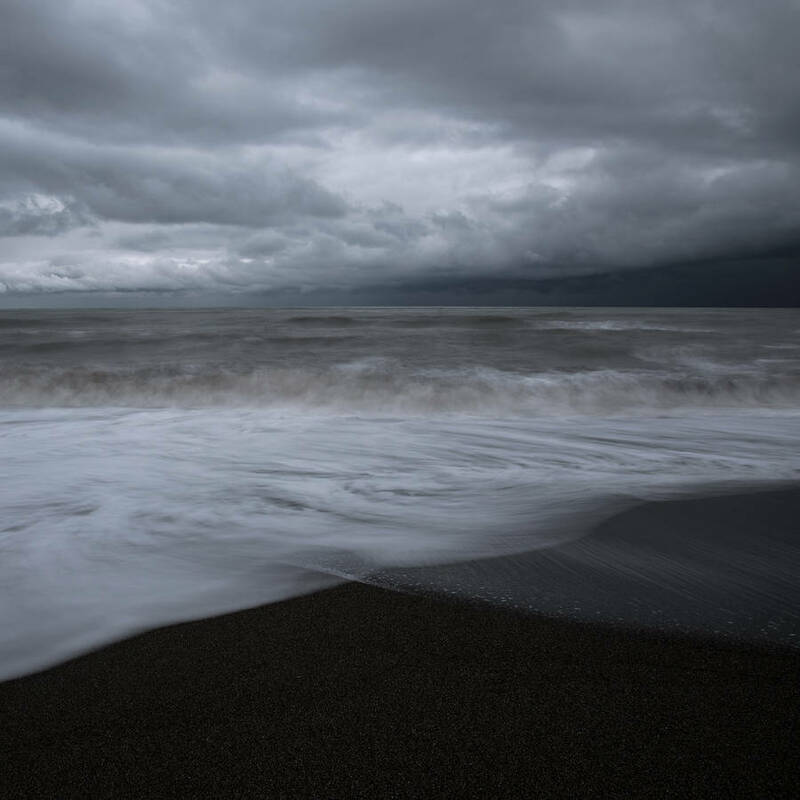 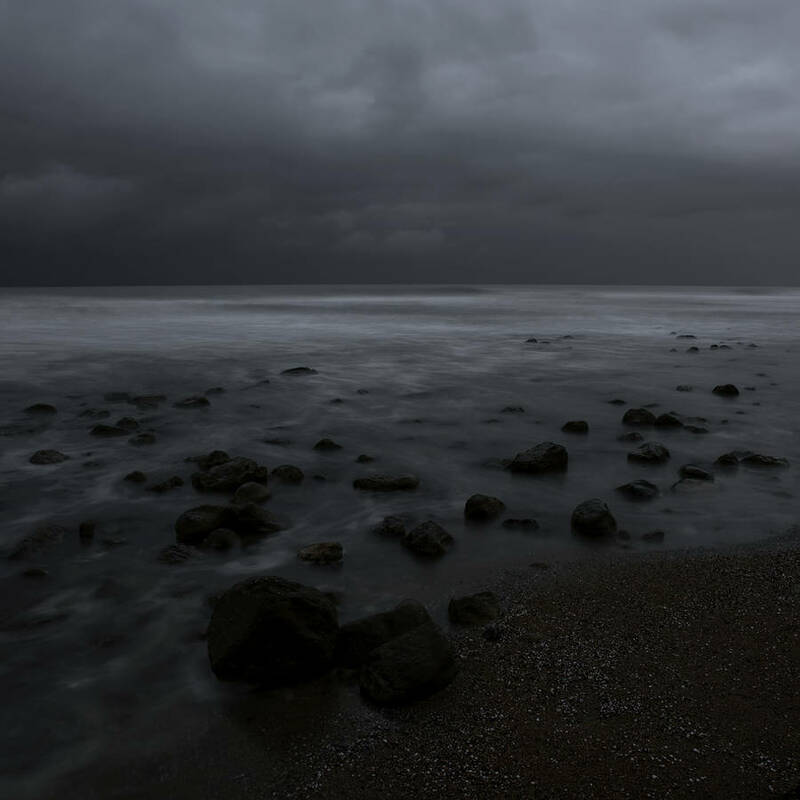 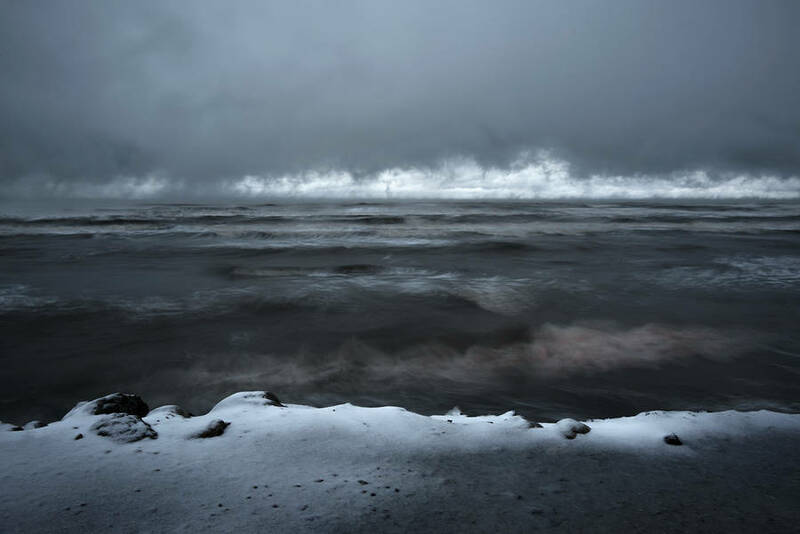 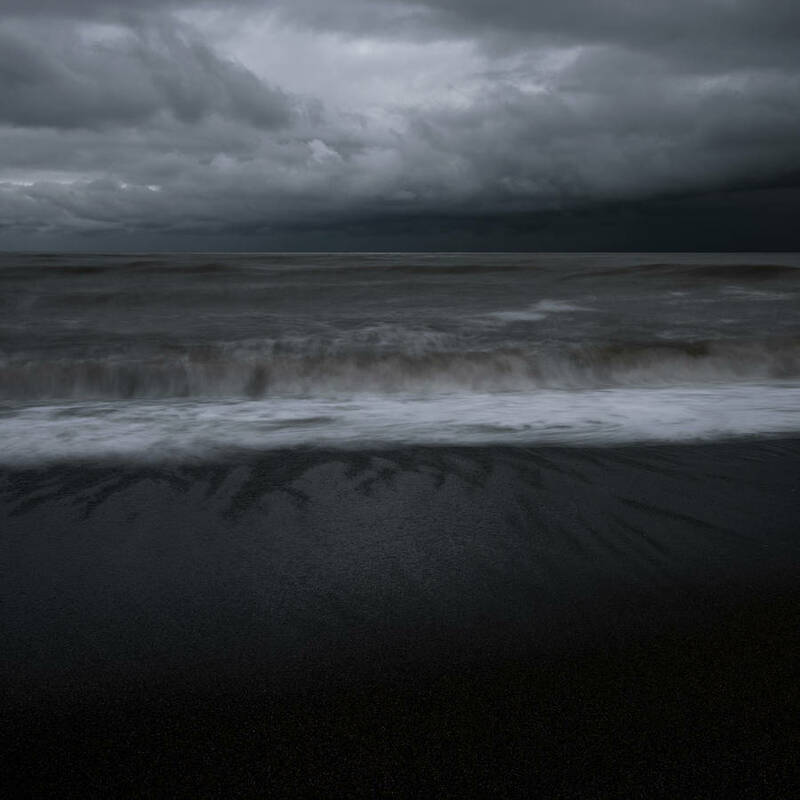 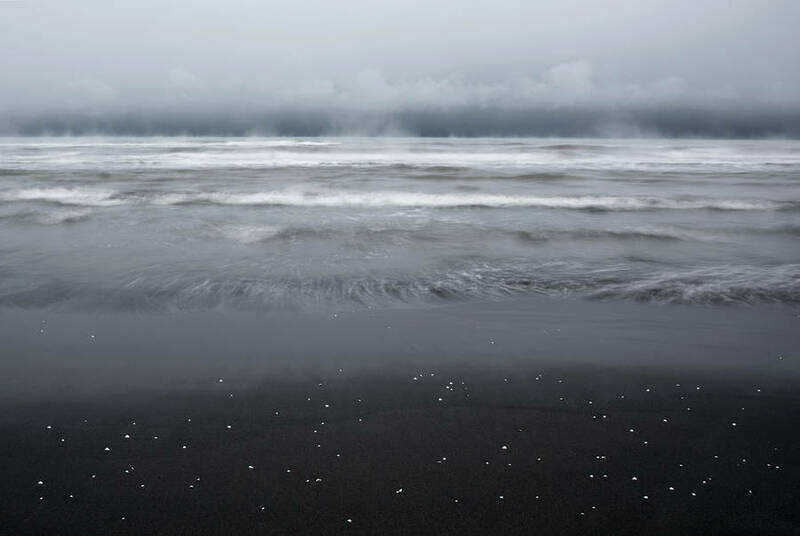 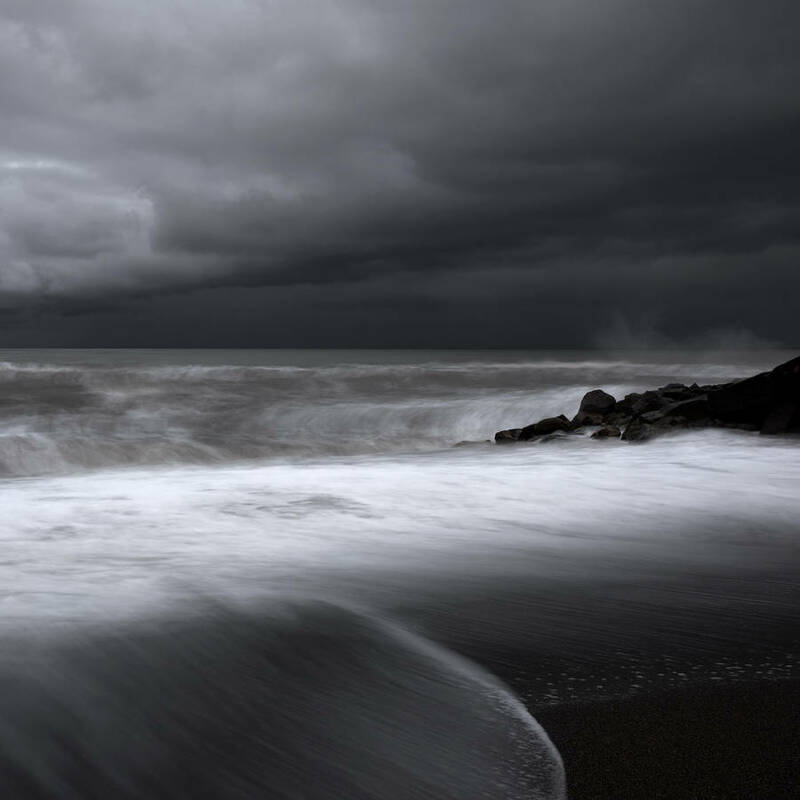 Photographer Mehran Naghshbandi offers beautiful and poetic pictures of seascapes photographed under a dark sky or at night for his Echoes of Light series. 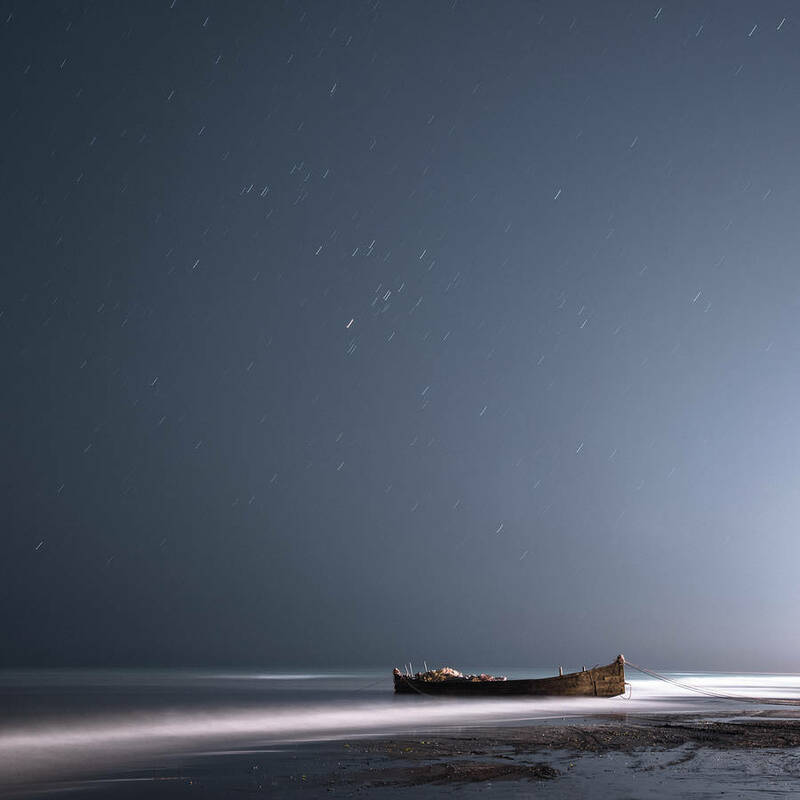 He gives this enchanting aspect with the help of the long exposure technique. 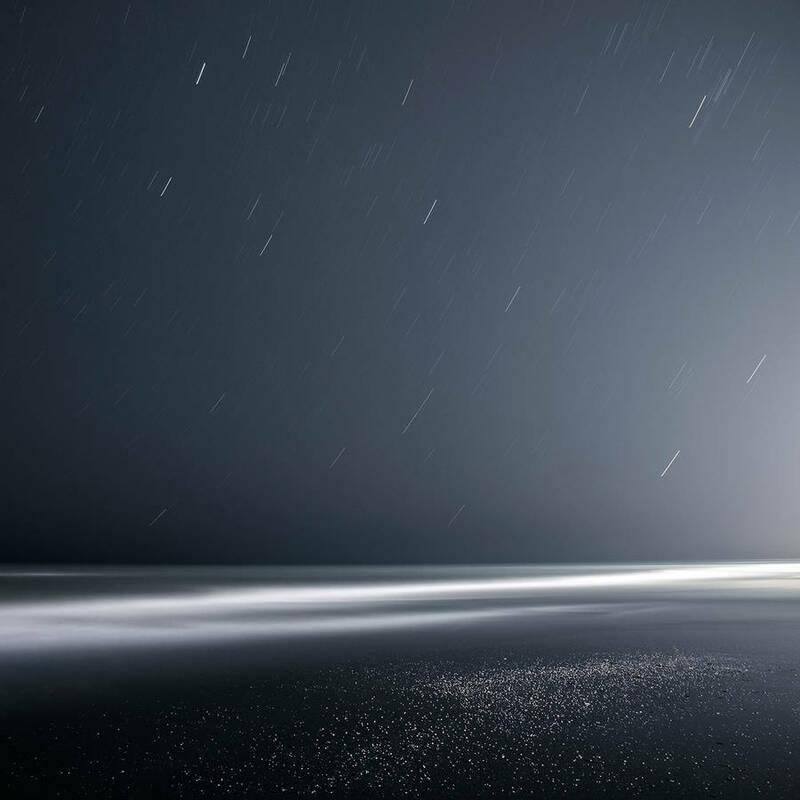 So he can catch all the water movements and lights like stars. 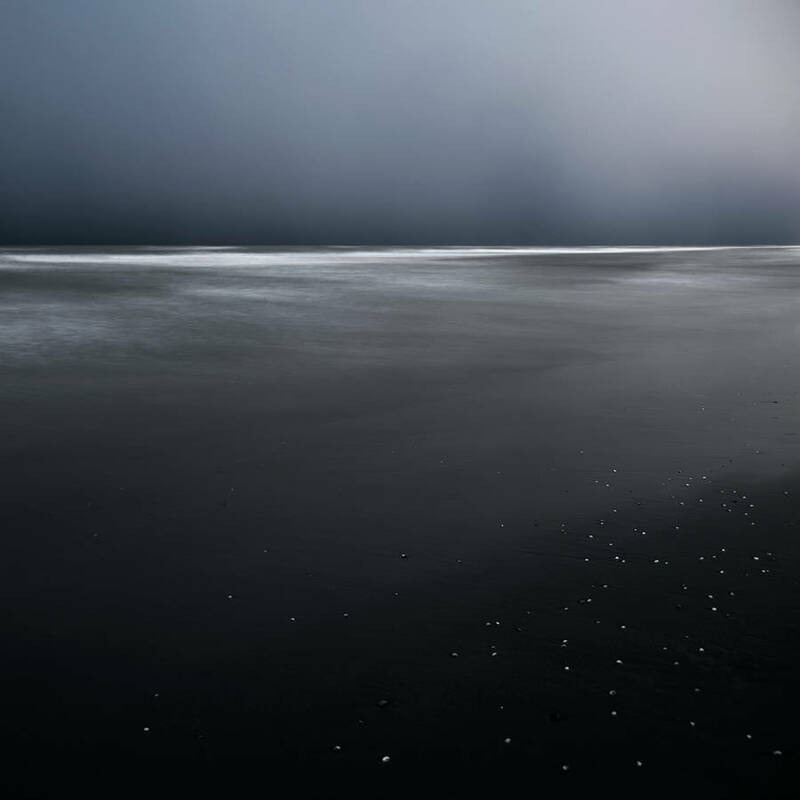 Discover the best products, curated by Fubiz. 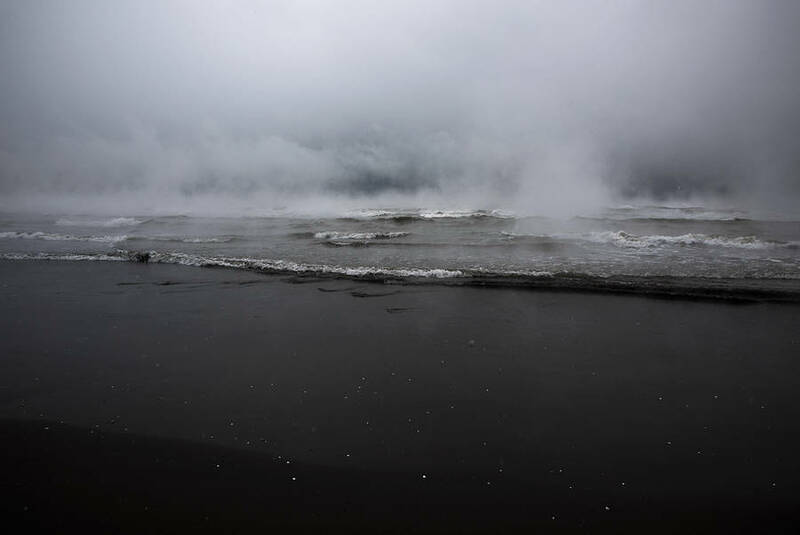 Get the latest creative news from Fubiz about art, design and pop-culture.